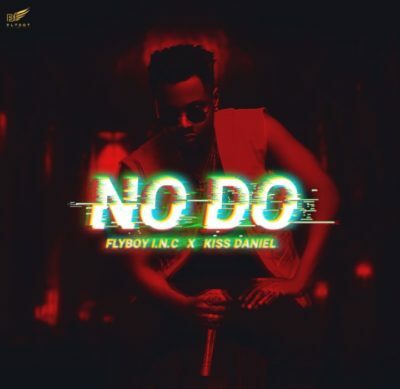 Kiss Daniel & Flyboy I.N.C – No Do. The serial hit-maker wey recently float him own imprint, FLYBOY I.N.C don decie say make e bless our eardrums come still satisfy the yearnings of music lovers across the globe with another music wey e call “NO DO”. This song na sweet vibe and e get relatable lyrics, sote the song come still entrench Kiss Daniel as a huge force inside Africa, in fact a music power house. This song do definitely get spot for your playlist.